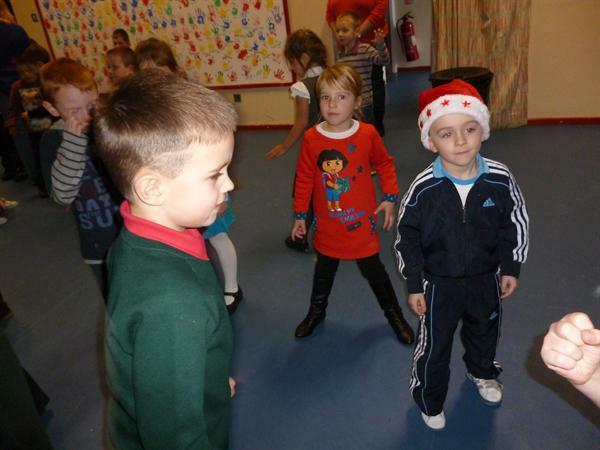 The Friends of Drumgor helped organise a Christmas party for our P1 - 3 pupils. 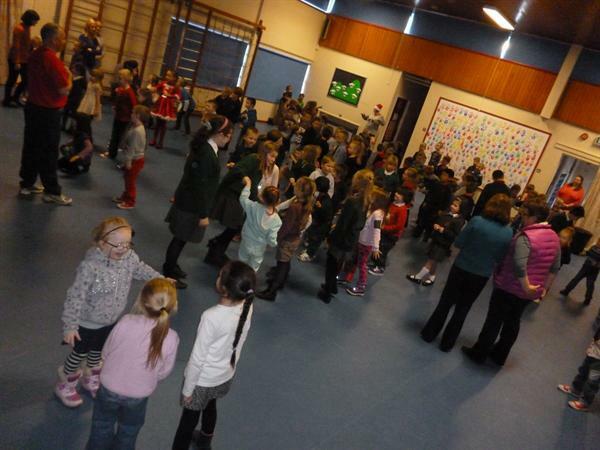 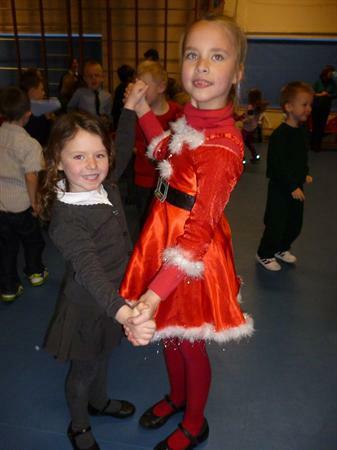 The older pupils had already enjoyed a Chistmas disco on Tuesday 17 December. 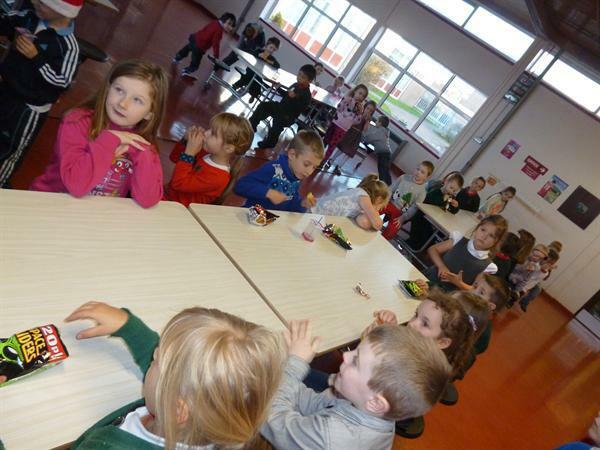 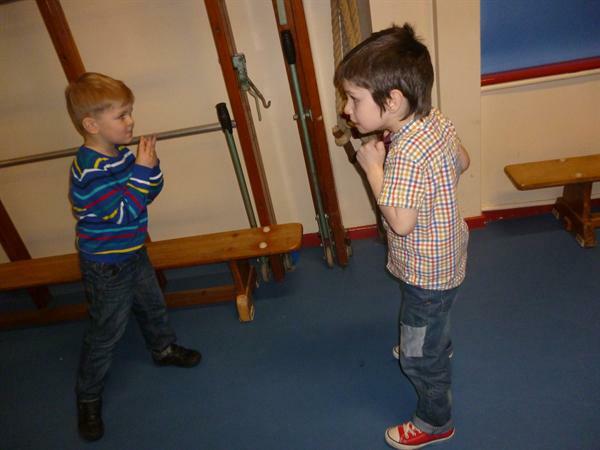 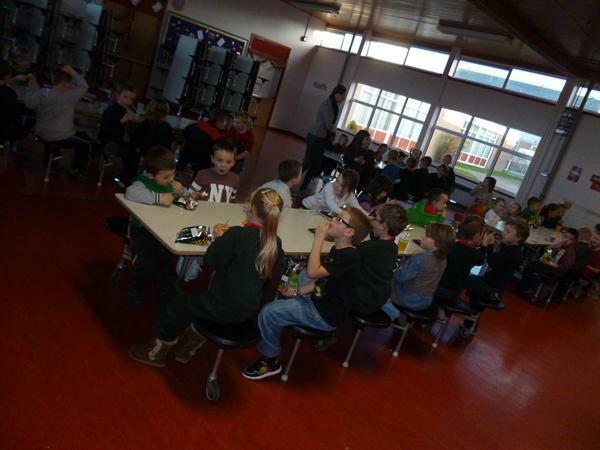 P1 - 3 had great fun participating in a variety of games and eating party snacks.